To obtain a full UK Flag (Part One) Registration requires a Tonnage Measurement Survey. This is because all vessels are registered according to their theoretical cargo carrying capacity. The Registered Tonnage is used by ports and harbour authorities to calculate harbour and light dues payable by vessels using their facilities. Although these fees are very rarely, if ever, levied on private leisure vessels, the system has to be used to obtain full registration. 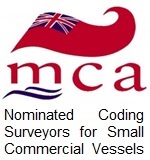 Medusa Marine is registered with the YDSA to undertake Surveys for Tonnage and Measurement, YDSA has been approved by the Maritime and Coastguard Agency (MCA) to provide Certificate of Survey for Tonnage and Measurement which is one of the documents you need to register your vessel on the UK Flag Ships Register. Part 1 Registration requires re-registration every 5 years and does not require a further Survey for Tonnage and Measurement. This is dealt with directly between you and the Registry. 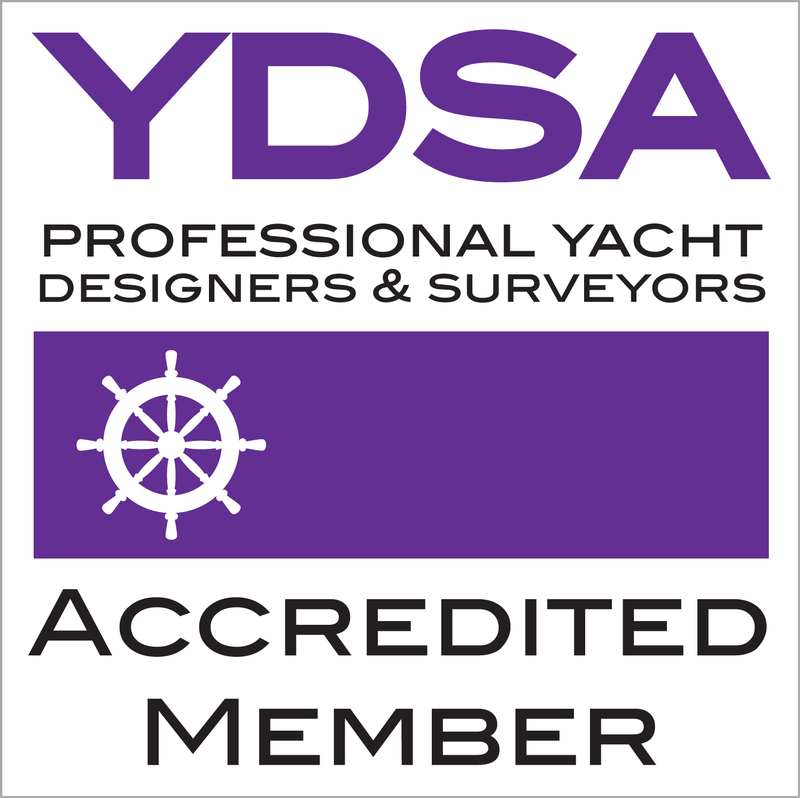 A new Certificate of Survey for Tonnage and Measurement will be required if there are changes to your vessel, for example, the change of an engine.